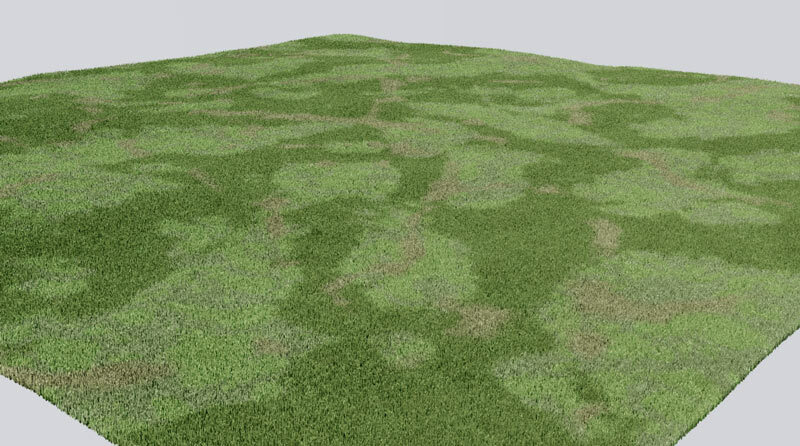 can someone please educate me on how to create a grass displacement on a editable mesh created from a plane object. I am new to 3ds max 2012. i have tried all sorts of grass creation methods GrassOmatic and proxy objects, but all take op too much memory and i would like to try displacement maps. A displacement map will cause your render time to increase substantially, depending on how much area you have to cover. In my experience, I have found that proxies are the best way to go when working with objects like trees, shrubs and grass. They take up almost no memory while you're working and they process faster at render time than displacement mapping. If your proxies are taking up memory then you must be doing something wrong. Below are some tutorials regarding mental ray proxies. 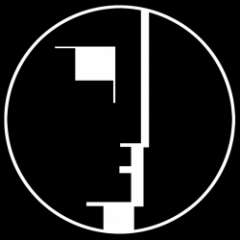 I've found displacement looks ok in mid/background. Attached is a quick example I was messing around with today. The most important thing is getting the correct colour. For something like this use a white noise bitmap on a plane that has dense geometry. For example a 10mx10m plane with 30 subdivisions. Under Renderer tab, enable displacement. Edge length controls the quality/render time. Mental Ray will keep subdividing your mesh until it reaches your desired edge length or the Max subdivs. And like Rod says, unless you use Vray of course. Couldn't resist hehe!